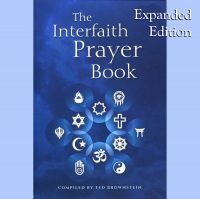 Bahai Essentials is a study class guide that includes 30 lessons of about 8 pages each covering the basic Baha’i teachings, from The Station of Baha’u’llah to The Will and Burial, with prayer, teaching, drugs, service, elections, Funds, Feasts, history, marriage, , and everything else in between. You do have to meet our $11.95 minimum for our system to process your request. An excellent follow-up to Ruhi Study Circles. 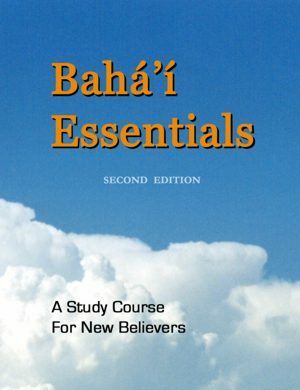 Bahai Essentials is a study class guide that includes 30 lessons of about 8 pages each covering the basic Baha’i teachings, from The Station of Baha’u’llah to The Will and Burial, with prayer, teaching, drugs, service, elections, Funds, Feasts, history, marriage, , and everything else in between. Written by a professional educator, it can be used for self-study or with a facilitator. 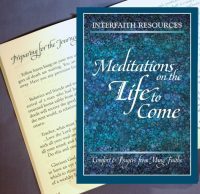 It includes 20 pages of guidelines, a mini-glossary for every quotation, photos, questions and readings – all in a convenient spiral-bound 280 page 8½x11″ volume. 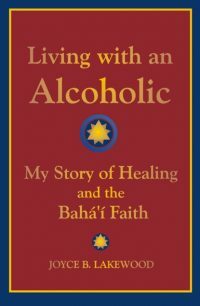 If you have Baha’is in your community who have lots of love but no knowledge, this is the next step. NOTE: Although the book is free, it is a large book so it may increase your shipping costs, depending on what else you order.